 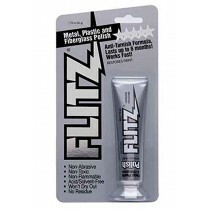 We make it with high quality ingredients from Germany and manufacture it in Waterford, Wisconsin. 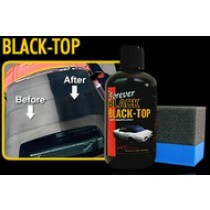 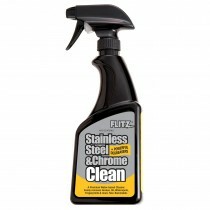 All over people use their polishing products to restore oxidized paint on cars, clear oxidation off “foggy” headlights, remove scratches from clear coat paint, polish fiberglass boats, and remove oxidation from aluminum. 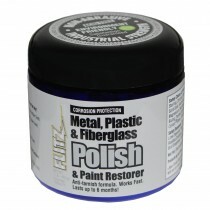 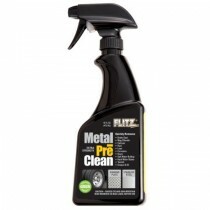 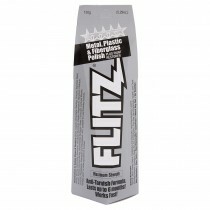 Flitz Metal Pre Clean 16oz. 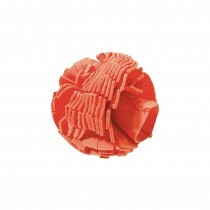 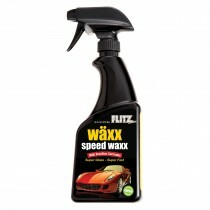 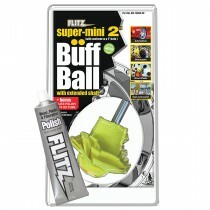 Flitz- Buff Ball | Large 5"
Flitz Flat / Matte Finish Cleaner 16oz.